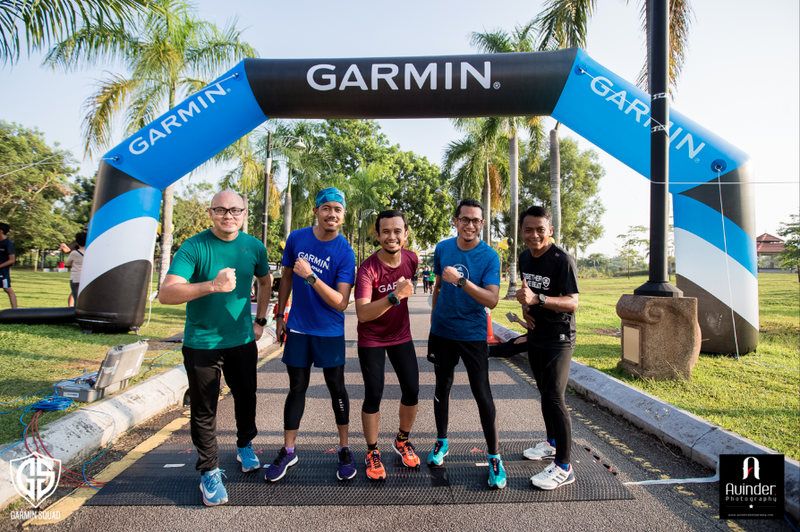 In conjunction with Garmin’s 30th anniversary, the running enthusiasts from Garmin Squad came out in full sprint for a 5KM Time Trial held in Taman Pudu Ulu, Kuala Lumpur recently. 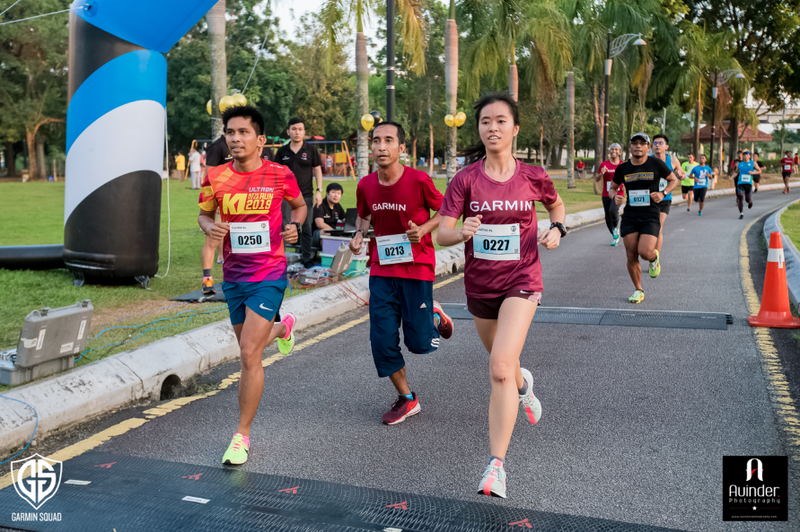 As many as 230 runners made the Garmin 5KM Time Trial into a mini 5km race. 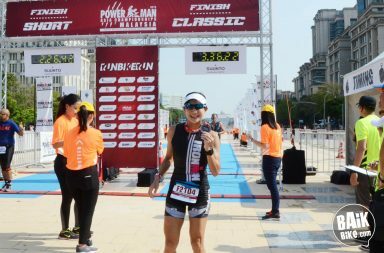 Strapped with a timing chip, each runner gave their personal best within the distance on flat terrain. 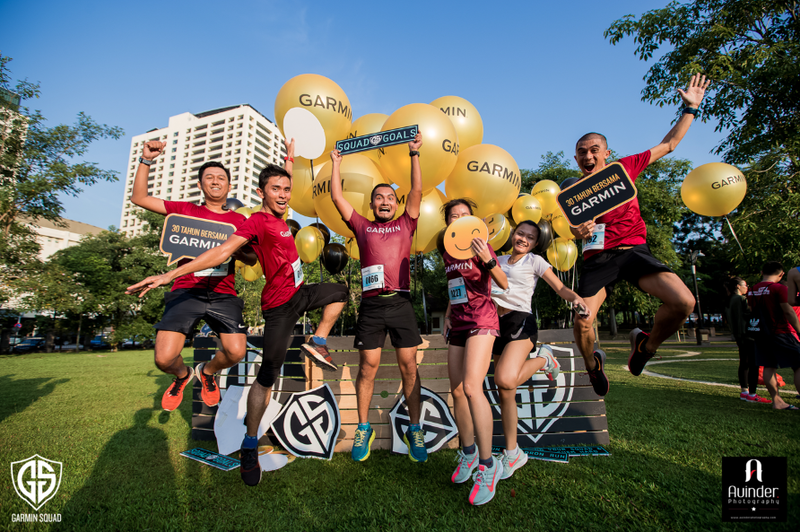 Garmin sponsored athletes, Loh Chooi Fern, Karsten Korbel, Lim Ee-Van, Jeff Ooi, Adele Wong and Ray Leow were on hand to encourage and ignite the running spirit within the squad. 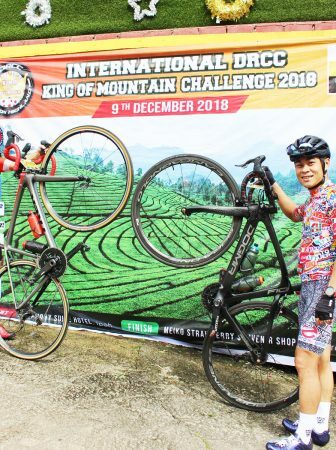 Besides the run, there were some other activities like the ‘Heart Rate Challenge’ which required the participants to skip for 2 minutes and hit an average heart rate of 140. 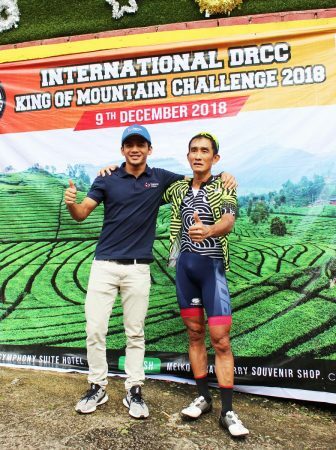 In another ‘Cadence Challenge’, participants were required to run on the spot for 2 minutes and hit an average cadence of 150. 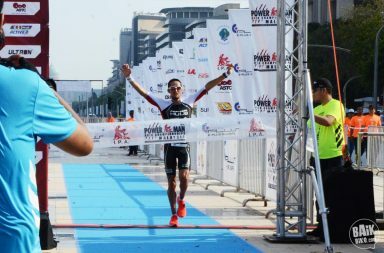 Winners of the challenge received a Garmin water bottle or Tote bag. There was an Instagram contest whereby the lucky winner with the most creative photo and caption won a Forerunner 30 Slate. 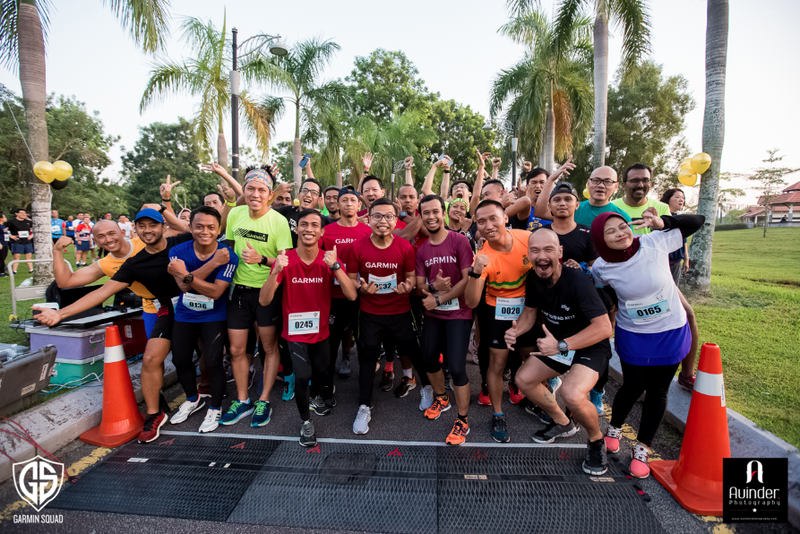 The Garmin Squad was inaugurated in 2018 to build active running communities in KL, Penang and Johor. 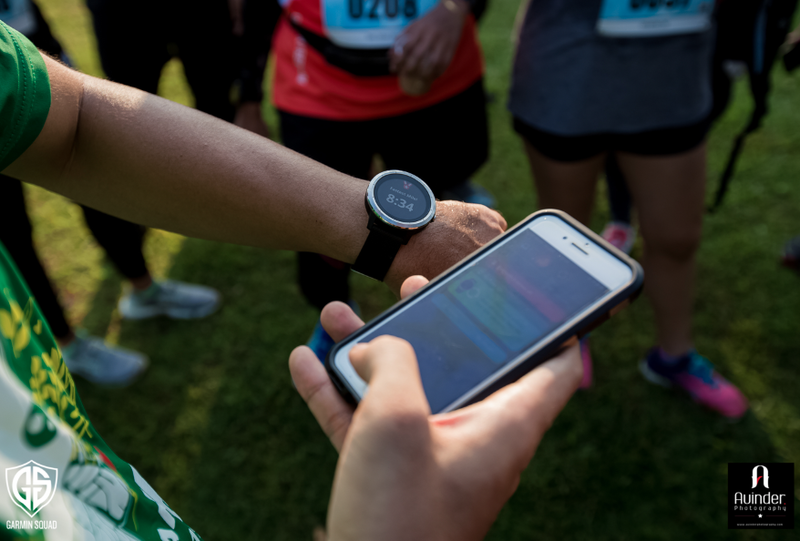 Running enthusiasts will benefit from running strategies and race tips, and get to train with Garmin’s sponsored athletes. 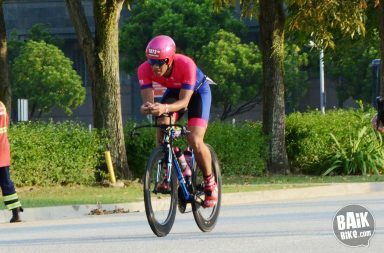 Here’s a video from the Garmin Squad 5km Time Trial celebrating Garmin’s 30th anniversary. 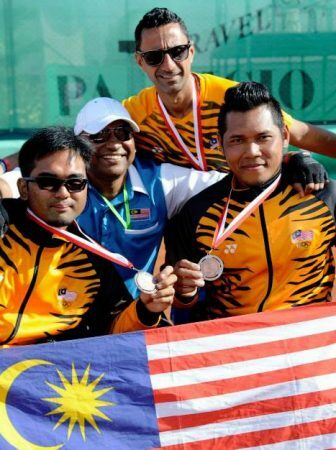 For more information, visit Garmin Squad on Facebook or Instagram.